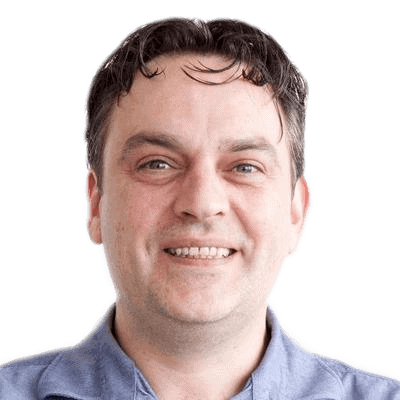 A Senior SQL Server DBA at AlbumPrinter in the Netherlands, Sjors Takes is an advocate of database continuous integration. An expert in SQL Server administration and performance tuning, he builds database deployment pipelines to make the database delivery process as simple and smooth as possible. A member of PASS, Sjors blogs about continuous integration and deploying databases at www.devopsdba.com, is a regular attendee at SQL Server events, and has also been a speaker at SQL in the City.